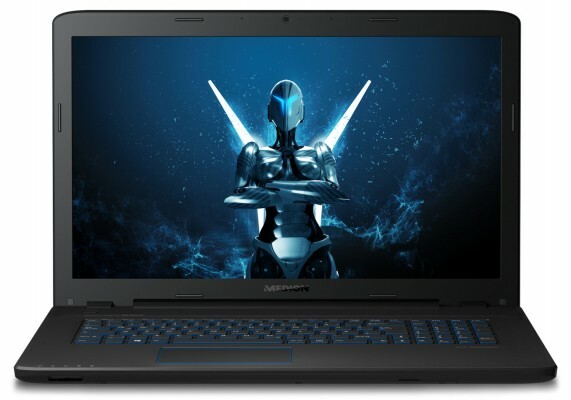 Take your gaming to the next level with the Medion Erazer P7651 Gaming Laptop. The deluxe 17.3 inch full HD display (1920x1080) and state-of-the-art Dolby Audioâ„¢ Premium sound technology are perfect for getting the most out of all your entertainment, with music, movies and more bursting into life before your eyes. An IntelÂ® Coreâ„¢ i5-8250U processor (1.6 GHz, with Turbo Boost Technology 2.0 up to 3.4 GHz, 6 MB IntelÂ® SmartCache) and 8Gb RAM are perfect for power-hungry blockbuster games. Enjoy fast wireless with next generation 802.11ac 2x2 MIMO technology to give you up to 5 times faster than traditional laptop connectivity. The ultra-fast processor with its stunning features is just waiting to take you to new levels of productivity and creativity. NVIDIAÂ® GeForceÂ® GTX 1050 graphics with 4Gb GDDR5 memory and digital HDMIÂ® audio/video output provide smooth-running and high-definition gaming fun. You get 1Tb (1000Gb) of hard drive storage, which can hold up to 280,000 digital photos, 250,000 songs, 440 hours of DVD standard video or 120 hours of HD video. A 128Gb Solid State Drive also ensures a super-fast boot-up every time you lift the lid. The Medion Erazer P7651 is a looker too, thanks to a sleek gaming design with a backlit keyboard and touchpad edge. A coloured WASD block provides perfect control for gamers. Thatâ€™s why it has coloured markings â€“ so your fingers always hit the right keys! A rubber-coated surface also provides the necessary grip for safe transport. The built-in IntelÂ® WLAN module (Wireless-AC 3165) with integrated Bluetooth 4.1 function works with the super-fast ac standard, allowing extremely high bandwidth. Windows 10 Home gives you an improved start menu, new features and fast performance, making it the ideal system for Office, multimedia applications and games of all kinds.